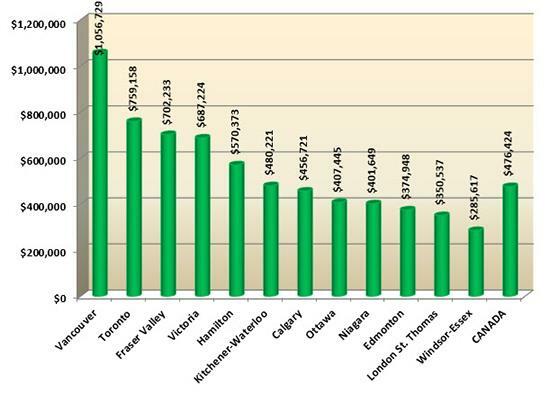 Is It True About London Ontario Real Estate? Every week I talk to hundreds of people about real estate, not only buyers and sellers, but Realtors, lawyers, mortgage people, home inspectors, want-to-be real estate moguls, tire kickers, blog comments, whiners, goody two-shoes, and to my past clients, friends and family. I bet I hear 50 different opinions about real estate and when I ask why they say or think the way they do, it is because they read something (even though it was a British newspaper), watched something on TV (American), or their accountant, financial impersonator or boss said something that they most likely got from something they read or saw on TV! So, I always ask, is it true? Well, you would think I was asking them to go for a prostate exam; they get uptight (a pun) and then spout words of wisdom! I believe that facts don’t lie and until I can walk on water, I cannot predict the real estate market –or maybe I could if I made a career change and became a weather forecaster. 1080 homes in the London and St. Thomas Association of REALTORS® (LSTAR) area were sold in June, less than in June 2017, which was a record-setting month with 1,264 homes sold! Sales activity remains above the 10-year average, as the marketplace continues to manage the lowest inventory levels since 2009. Average home prices are making slight gains all across the region. London East made the biggest gains, with the average June sales price at $295,541, up 11.7% from June 2017 and up 34.7% compared to June 2016. London North saw an increase of 11.6% from June 2017 with the average sales price of $479,237. That’s up 39.9% compared to June 2016. Meanwhile, the average sales price in London South was $372,881, up 9.2 percent from June 2017 and up 36.6% from June 2016. Overall, the average June sales price in London and St. Thomas was $370,247, up 10.5% from June 2017 and up 32.7% from June 2016. Going further back, it’s a 72.0% increase compared to the average sales price 10 years ago. In June, there were 1,779 active listings, down 4.3% from this time last year and down 40.0% from June 2016. The sales-to-new listings ratio was 72.0%, which the Canadian Real Estate Association (CREA) says represents conditions in the marketplace that favours sellers (a ratio between 40% and 60% is generally consistent with a balanced market). So for those considering selling their home, now would be an optimal time to get your house or condo on the market! St. Thomas saw a total of 99 homes sold in June, down 9.2% from the same period last year. For inventory, there were 76 active listings, down 32.7% from last June and down 53.1% from June 2016. The average home sales price in St. Thomas was $294,471, up 5.5% from June 2017 and up 25.7% from June 2016. The following chart is based on data taken from the National MLS® Report for May 2018 (the latest CREA statistics available). It provides a snapshot of how average home prices in London and St. Thomas compare to other major Ontario and Canadian centres. 1171 homes were sold in London Ontario & area in May, as reported by our local MLS board, The London and St Thomas Association of REALTORS® (LSTAR). Sales were down 24.4% over the same time last year, which saw a record-setting month for May with 1,549 homes sold. The May 2017 home sales stand as the highest ever sales month in LSTAR’s history, since the Association began tracking sales data in 1978. The average May sales price in London and St. Thomas was $366,096 up 6.4% over May 2017 and up a whopping 28.4% over May 2016. 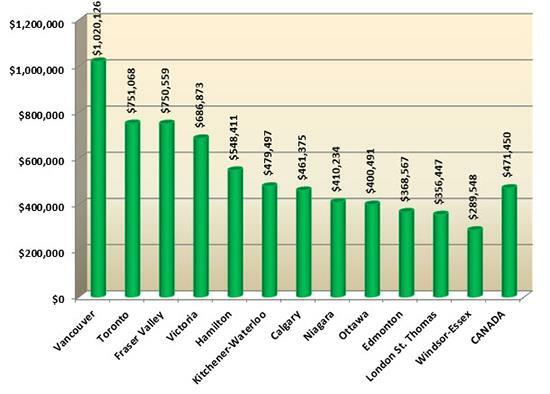 By geographic area, London South was $370,851 up 4.4%, in London North the average home sales price was $451,556 up 4.7%, while in London East, it was $291,359 ,an increase of 11.1% from May 2017. In St. Thomas, the average sales price was $288,723 up 11.2% over May 2017. St. Thomas saw a total of 100 homes sold in May, down 12.3% from the same period last year. For inventory, there were 82 active listings, down 28.1% from last May and down 49.7% from May 2016. The trend over the past 6 months in the marketplace is low inventory, which remains at its lowest level in 10 years! In May, there were 1,643 active listings, down 7.7% from this time last year and down 44.6% from May 2016. The sales-to-new listings ratio was 70.8%, which the Canadian Real Estate Association (CREA) says represents conditions in the marketplace that favours sellers. The following chart is based on data taken from the CREA National MLS® Report for April 2018 (the latest CREA statistics available). It provides a snapshot of how average home prices in London and St. Thomas compare to other major Ontario and Canadian centres. 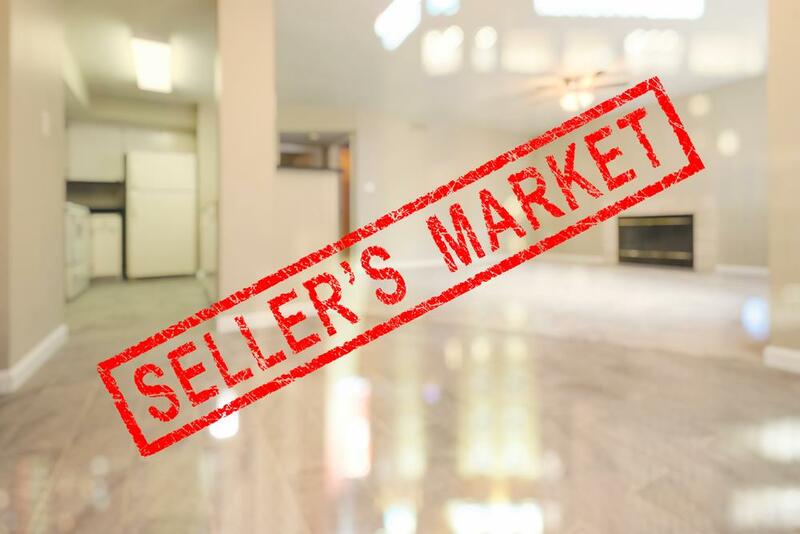 London Ontario Real Estate Sellers Market! 983 homes were sold in April 2018 recorded by The London and St. Thomas Association of REALTORS® (LSTAR), down 19.6% over April 2017, which set a record for the best April results since LSTAR began tracking sales data in 1978. Home sales are down compared to the record breaking total in 2017 but they remain at par with the 10-year average. Home prices continue to rise across the area as there are fewer homes for sale than average. The average April sales price in London and area was $367,433 up 5.0% over April 2017 and up 33.6% over April 2016. By geographic area, London South was $375,031 up 0.9% from last April. In London North, average home sales price was $454,847 up 7.3% compared to the previous year, while in London East, it was $306,469, an increase of 14.1% from April 2017. In St. Thomas, it was $285,316 up 7.7% over last April with 72 homes being sold, down 23.4% from the same period last year. When looking at inventory, there were 56 active listings, down 38.5% from last April and down a huge 68.5% from April 2016. Over the last few months, London has been challenged with low inventory, and that trend continued in April as there were only 1,401 active listings, down 13.9% from this time last year and down a whopping 50.6% from April 2016. The sales-to-new listings ratio was 70.9%, which the Canadian Real Estate Association (CREA) says represents conditions in the marketplace that favours sellers. As the spring season is here, this may be an opportune time if you’re considering selling your home. The following table is based on data taken from the CREA National MLS® Report for March 2018 (the latest CREA statistics available). It provides a snapshot of how average home prices in London and St. Thomas compare to other major Ontario and Canadian centres. Home sales in London Ontario and area in March 2018 were down 37.9% from March 2017 as reported by The London and St Thomas Association of Realtors (LSTAR), with 769 homes being sold. Very few houses and condos for sale, for example, there were 1,192 active listings (homes for sale), down 20.4% from this time last year and down 55.3% from March 2016. This is similar to last month with the March 2018 inventory being the lowest level for the month in the last 10 years. Average home sales price across London and St. Thomas continues to rise, despite the low inventory. The average March sales price in the region was $364,112 up 8.6% over March 2017. 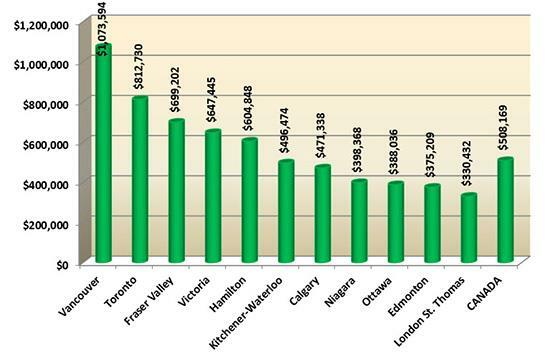 Geographically, London South was $360,587 up 3.1% from last March. London North, average home sales price was $438,827 up 7.1% compared to the previous year, while in London East; it was $291,161 an increase of 8.4% from March 2017. In St. Thomas, it was $295,980 up 18.5% over last March. St. Thomas saw a total of 73 homes sold in March, down 29.1% from the same period last year. When looking at inventory, there were 42 active listings, down 51.2% from last March. The following chart is based on data taken from the CREA National MLS® Report for February 2018 (the latest CREA statistics available). It provides a snapshot of how average home prices in London and St. Thomas compare to other major Ontario and Canadian centres. February 2018 home sales in London Ontario & area were down 32.8% , yet prices increased 10.8% as reported by The London and St Thomas Association of REALTORS® (LSTAR)* . There were 1,103 active listings, (homes for sale), down 26.4% from this time last year. 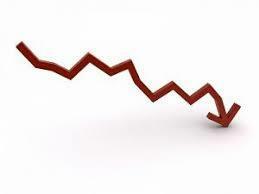 This is the lowest level of inventory for London Ontario real estate since 2008! Although inventory remains low, average home sales price in London and St. Thomas continues to rise. The average February sales price in the region was $349,848, up 10.8% over February 2017. By geographic area, London South was $375,329, up 15.3% from last February. In London North, average home sales price was $424,959, up 14.5% compared to the previous year, while in London East, it was $286,770, an increase of 10.5% from February 2017. In St. Thomas, it was $307,383, up 27.4% over last February. One of the other factors to look at is the sales-to-new listings ratio & according to the Canadian Real Estate Association (CREA), a ratio between 40% and 60% is generally consistent with a balanced housing market. In February, London and St. Thomas had a sales-to-new listings ratio of 69.5%, which CREA says represents conditions in the marketplace that favours sellers. It illustrates the high demand and low supply trend currently happening in the region. St. Thomas saw a total of 52 homes sold in February, down 25.7% from the same period last year. When looking at inventory, there were 71 active listings, down 32.4% from last February. We are seeing multiple offers on houses and condos in London Ontario, sometimes as many as 8 or more offers on a property and those properties selling for more than the asking price. A well-priced home in good condition in a good neighbourhood has been selling within 3 days! According to a research report, one job is created for every three real estate transactions and approximately $53,000 in ancillary spending is generated every time a home changes hands in Ontario. *These statistics are prepared for LSTAR by the Canadian Real Estate Association (CREA) and represent a data snapshot taken on March 1, 2018, based on reported sales activity between February 1 and 28, 2018. The following chart is based on data taken from the CREA National MLS® Report for January 2018 (the latest CREA statistics available). It provides a snapshot of how average home prices in London and St. Thomas compare to other major Ontario and Canadian centres. Will energy costs affect the sale of a home in London Ontario and the London Ontario Real Estate market?? 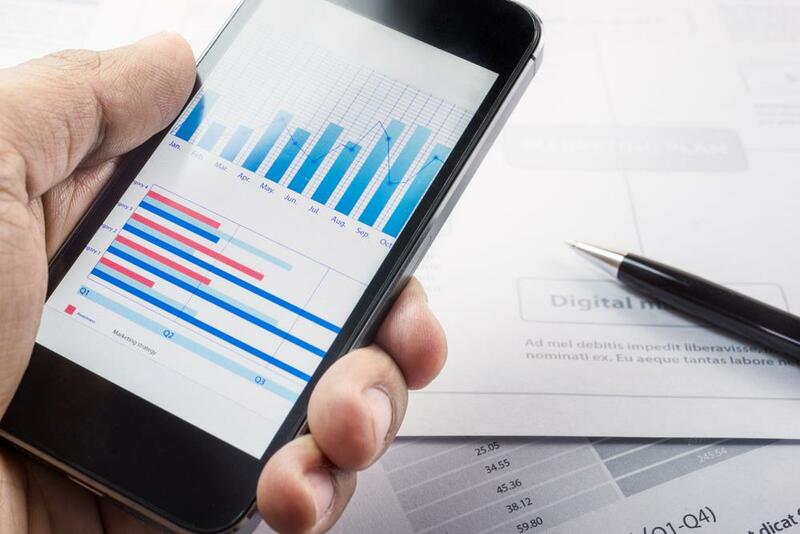 With predictions that energy costs may increase by as much as 40% over the next few years, if not all ready, have you had a look at your hydro bill lately? The monthly housing costs shouldn’t be more than 32% of gross monthly income. Housing costs include monthly mortgage payments (principal and interest), property taxes and heating expenses. For example, if income was $50,000 a year, the gross monthly income is $4,167, therefore to stay within the 32% range, the PITH rule is $1,292. If the mortgage payment is $1200 a month and utilities such as water, electrical, gas averages $360 per month equalling $1560 per month, you would be over the 32% rule, it is actually at 37% and in most cases, not qualify for a mortgage. At $60,000 per year, which is $5,000 a month, the 32% would be $1,600. Here is a great link for you to learn more about debt percentages and rules. So, what has that got to do with selling a home in London Ontario? You will attract more buyers in your price range because more buyers would qualify for a mortgage if energy costs were below average. It holds true for a $100,000 plus income earner as well. Before upgrading your home and doing improvements, your first priority may be to see how to get the energy use down. As well, when buying a home in London Ontario, do not just look at the purchase price. What is it going to cost to maintain it? It would be real wise to know exactly what the utility costs are, it will help get approval for a mortgage easier and if you were ever to sell your home down the road; you know your home with a low energy use will sell quicker than a home that has not been energy efficient. I was in a house in Old South London Ontario, Wortley Village area and they just replaced their boiler with an energy efficient furnace and they are very pleased with how much their energy costs have decreased and how much more comfortable and warmer they are right now. If your house or condo is energy efficient and you are thinking of moving soon, you will most likely get top dollar and sell quickly, I can show you how! The London and St Thomas Association of REALTORS® (LSTAR) announced 400 homes were sold in January, down 28.8% from January 2017, which held the record for best January results since. Very few homes for sale! There were 623 new home listings on MLS, down 31.8% from last January, and there were 1,020 active listings, down 27.7% from this time last year. Average home sales price continues to rise across London and St. Thomas. 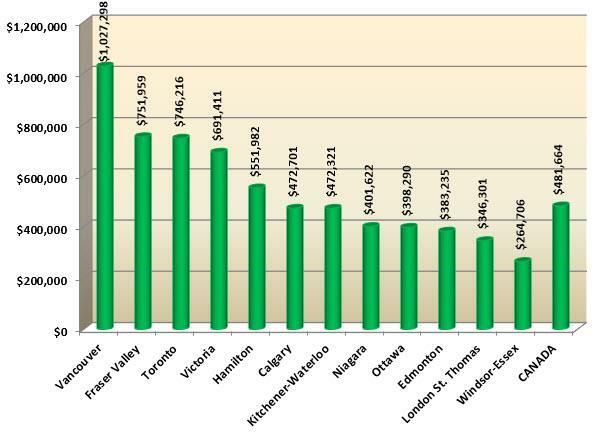 The average sales price in the region was $333,424, up 9.8%, London South was $351,167 , up 11.5%, London North was $397,075, up 6.2%, London East, was $294,348, an increase of 32.1% from January 2017. In St. Thomas, it was $247,135, up 19.7% over last January. 30 homes sold in January in St Thomas, down 36.2% from last year. There were 66 active listings, down 34.7% from last January, and there were 46 new listings, down 32.4% from the previous year. As you can see, this is a seller’s market. A seller’s market is when there are more buyers than sellers and a lack of good homes for sale. If you were ever contemplating selling a house or a condo in London Ontario and area, now is a good time to capitalize on the market. Will the spring be better or worse? Who knows but what I do know, gambling on home prices is even worse than investing or should I say gambling in the stock market, mutual funds, playing the ponies or flipping a coin! The following chart is based on data taken from the CREA National MLS® Report for December 2017 (Canadian Real Estate Association). It provides a snapshot of how average home prices in London and St. Thomas compare to other major Ontario and Canadian centres. The London and St. Thomas Association of REALTORS® (LSTAR) announced 757 homes exchanged hands last month, slightly down 10.2% from the same time a year ago. Year-to-date sales are up 10.6%, with a total of 10,111 homes sold, marking the second consecutive year residential sales have surpassed 10,000 across the region. The CREA Residential Market Activity Report provides more data, featuring an in-depth look at home sales trends happening across London and St. Thomas. Here it is. In October, the average sales price across London and St. Thomas was $325,331 up 14.2% from the same time a year ago. The average year-to-date sales price was $330,497 up 18.3% from October 2016. In London East, home sales are up 21.2% compared to a year ago, while in London South, sales are up 13.9% and in London North, sales are up 6.5% compared to this time last year. In October 2017, there were 847 listings, down 17% from the same time last year. St. Thomas saw a total of 67 homes sold, down 21.2% from 2016 and the average home price in St. Thomas was $284,344 up 25.7% from October 2016. The following chart is based on data taken from the CREA National MLS® Report for September 2017 (the latest CREA statistics available). It provides a snapshot of how average home prices in London and St. Thomas compare to other major Ontario and Canadian centres. 1,245 homes were sold in June 2017 in London Ontario and area, an increase of 9.9% over June 2016 which was the best June ever, as reported by the London and St. Thomas Association of REALTORS® (LSTAR). Overall, 2017 home sales are up 23.2% over last year in the London Ontario area! 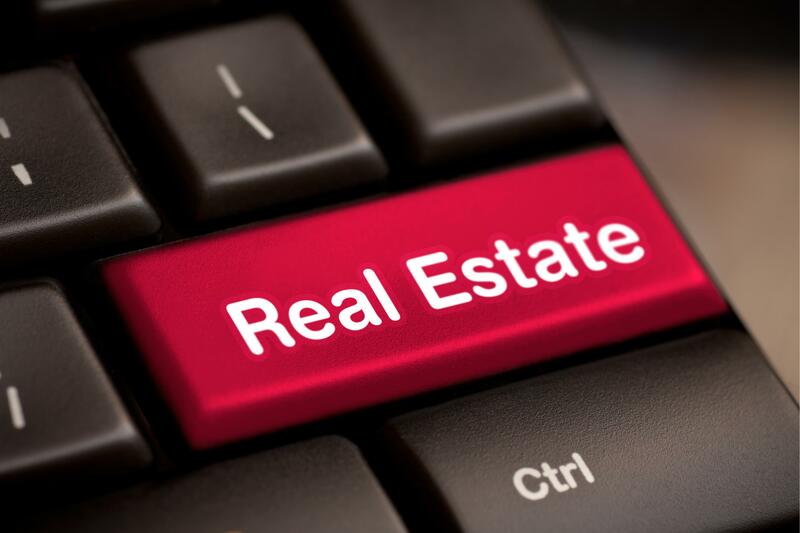 Other regions have started to see a drop in sales, according to the latest figures from the Canadian Real Estate Association (CREA). Although activity has started to slow down in other areas, Realtors® across London and St. Thomas continue to receive interest from outside the region, especially the GTA. In June, a total of 998 detached homes were sold, an increase of 8.6% over the previous year, while there were 247 condominium sales, up 15.4% from 2016. 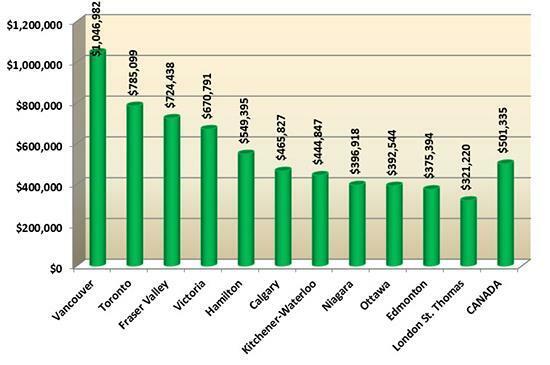 The average sales price across London and St. Thomas was $335,233 – down 2.8% from the previous month. The average year-to-date sales price was $331,524 – up 18.8% from the 2016 average home price of $279,057. St. Thomas enjoyed strong activity in June as well, with a total of 111 homes sold, up 46.1% from the same time last year. The average home price in St. Thomas was $280,336, up 8.0% from the previous month. The best-selling house style in London Ontario continues to be the two-storey, followed by the bungalow, and ranch. The average price for a detached home in June was $361,560 down 2.8% from the previous month, while the average price for a condominium was $228,860, down 6.4% from the previous month. Some sellers and their Realtor think they can plop a sign on the lawn and it will sell. That may have been the case for a few months, but now, the Realtor with marketing skills and experience will experience far better results. Here is an easy way to search for houses and condos for sale in London Ontario, with walk scores, interactive maps, school zones and parks. The following chart is based on data taken from the Canadian Real Estate Association’s (CREA) National MLS® Report for May 2017 (the latest CREA statistics available). It provides a snapshot of how average home prices in London and St. Thomas compare to other major Ontario and Canadian centres.